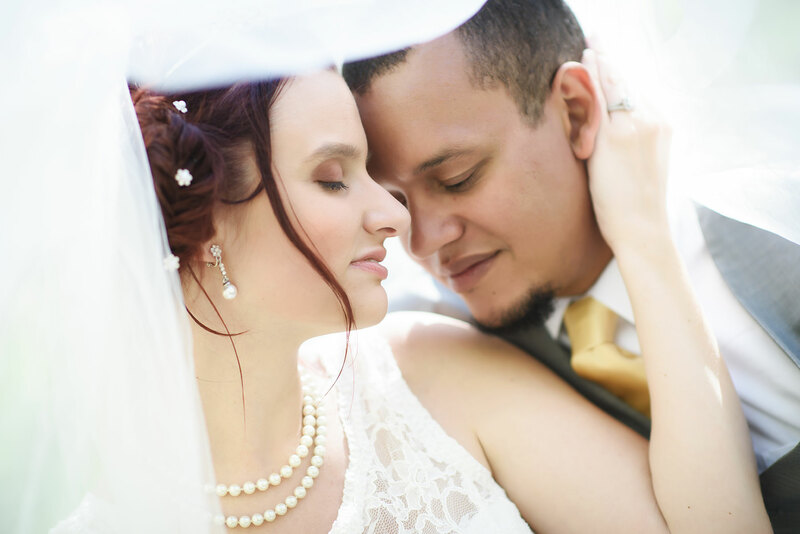 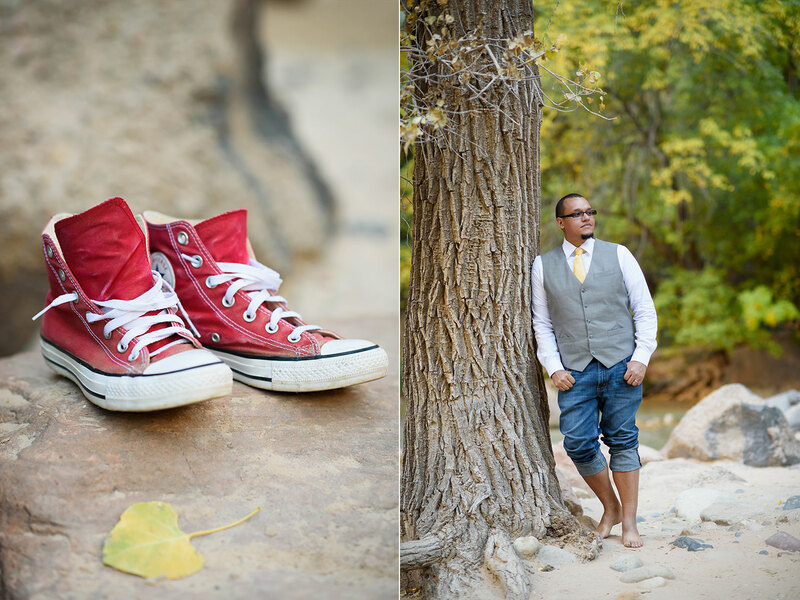 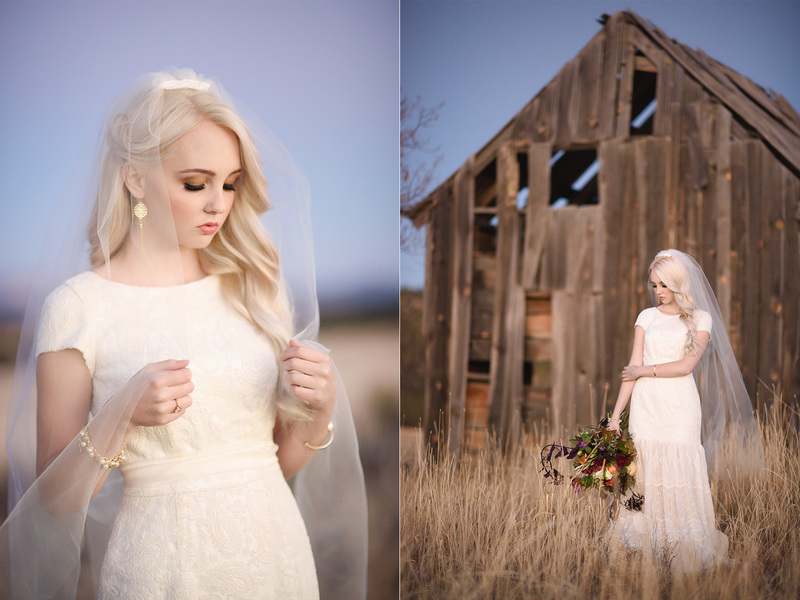 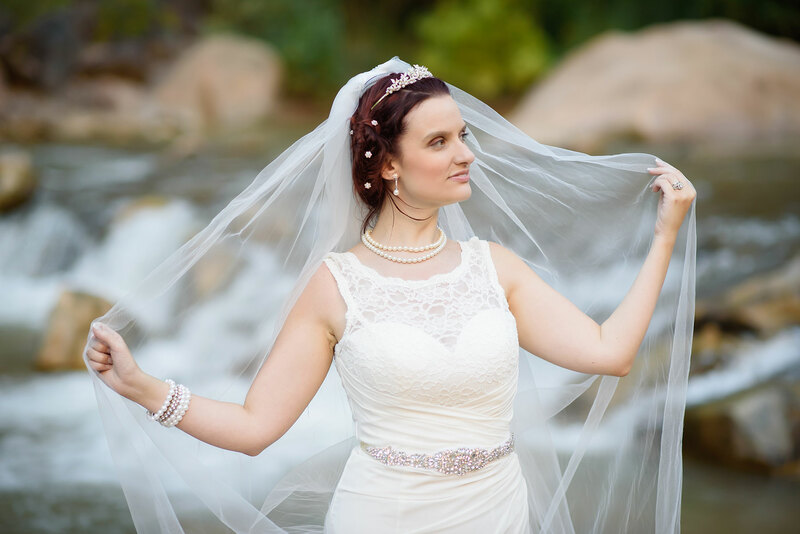 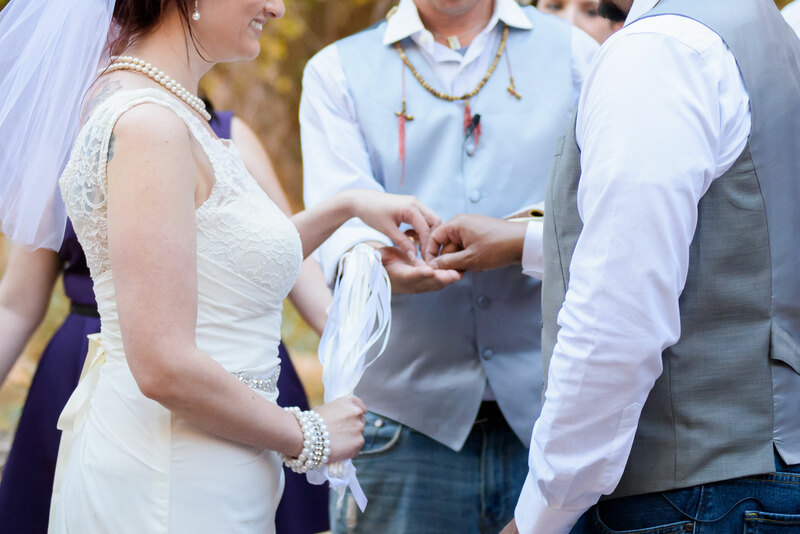 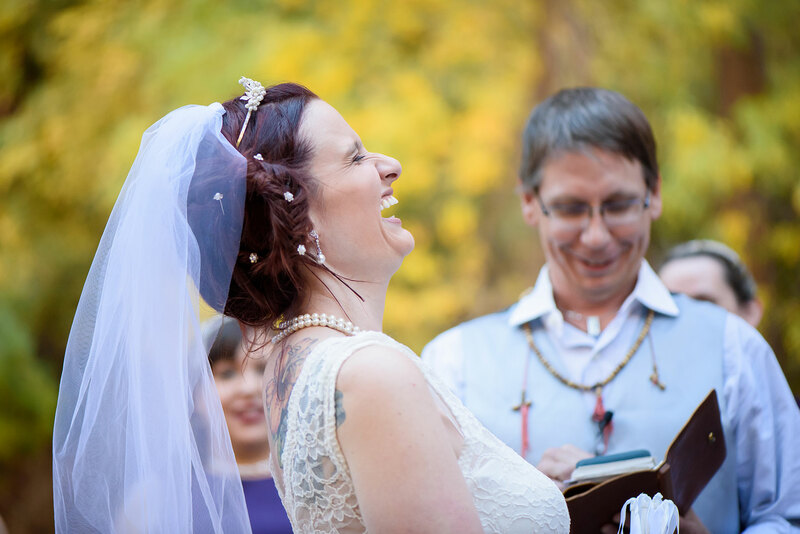 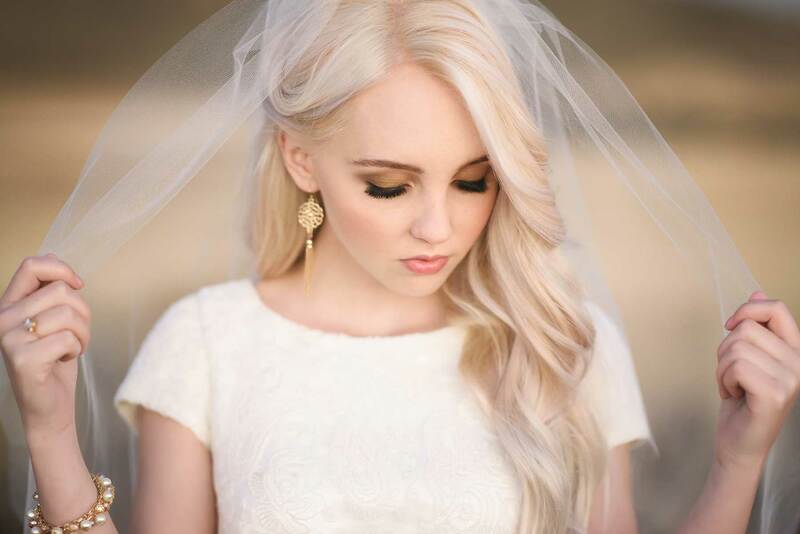 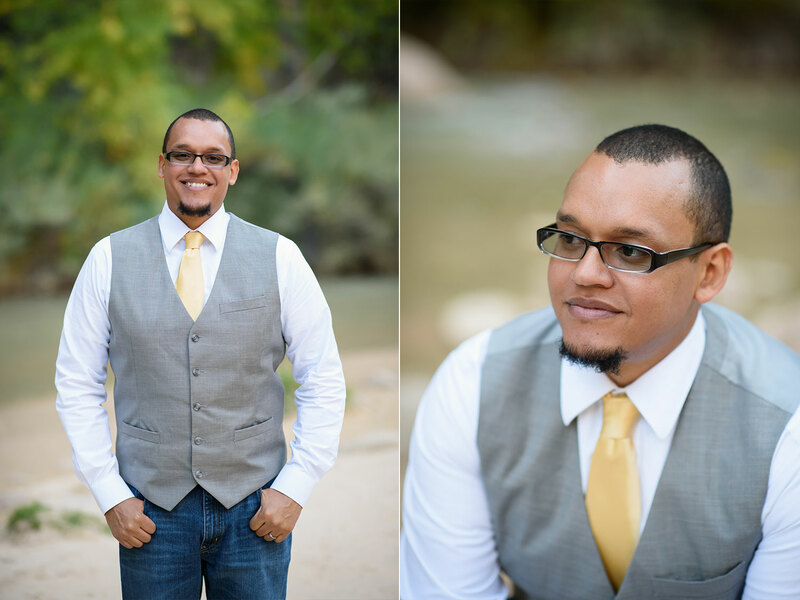 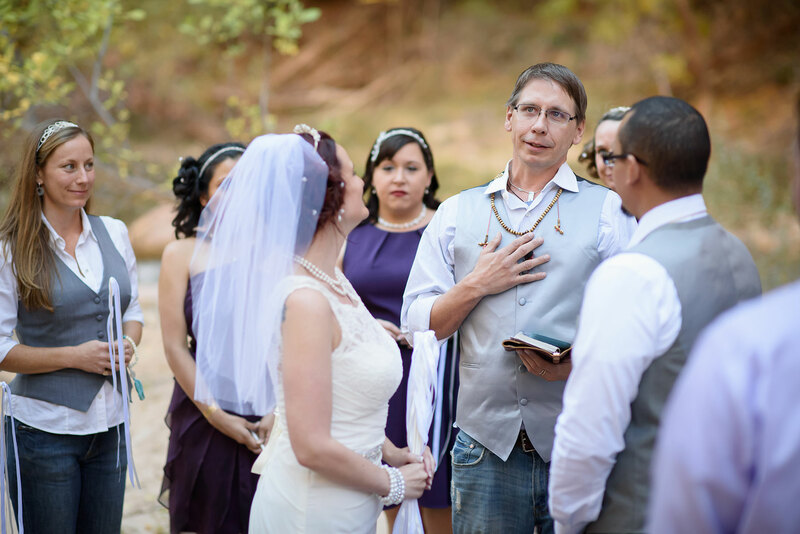 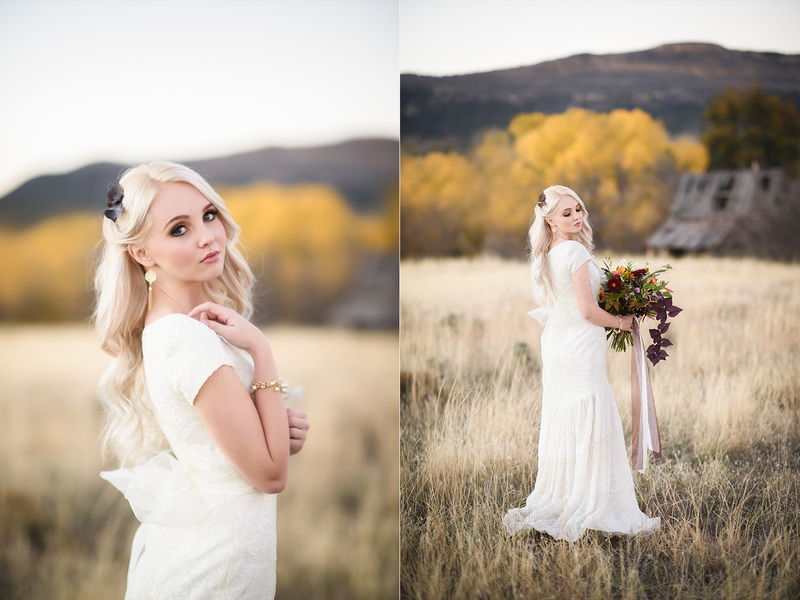 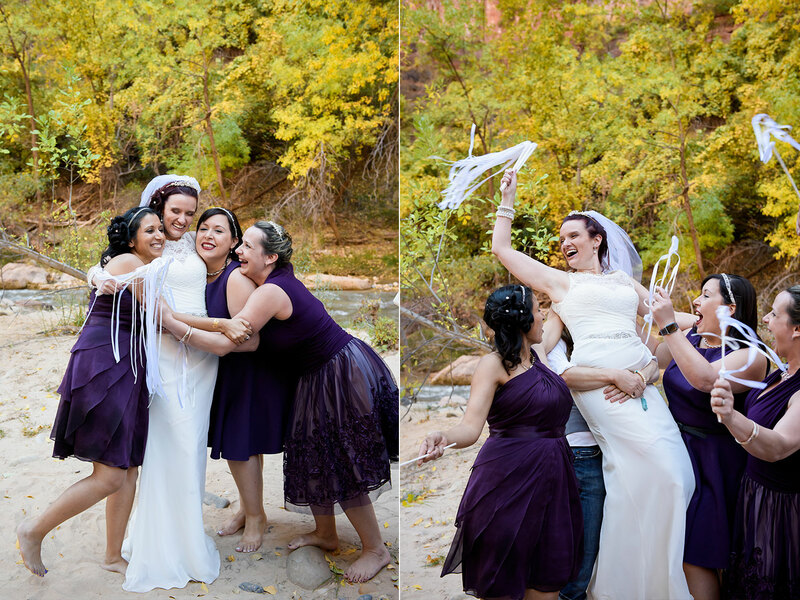 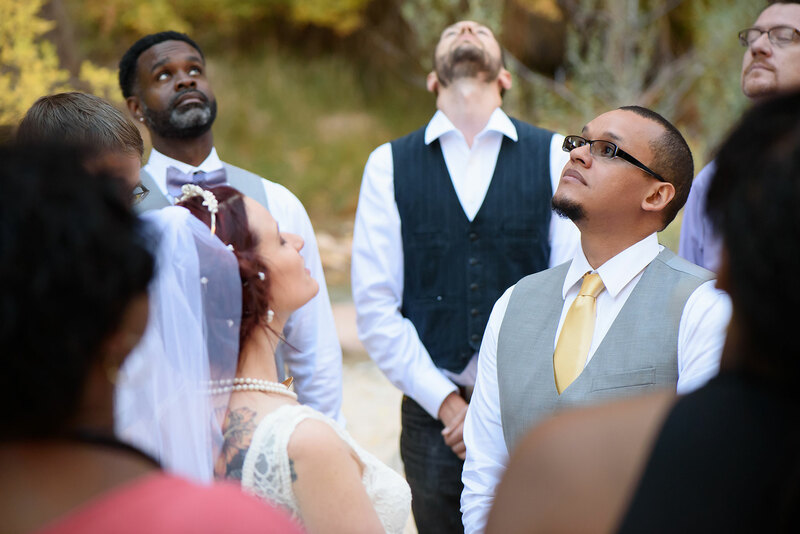 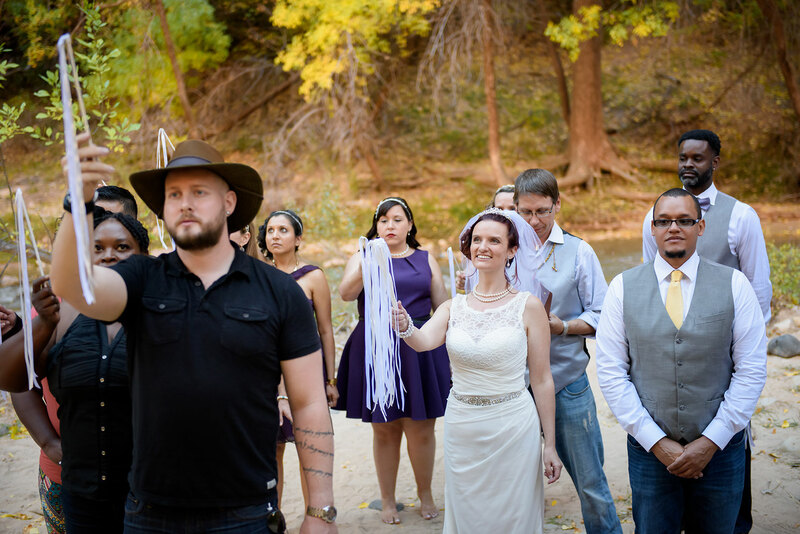 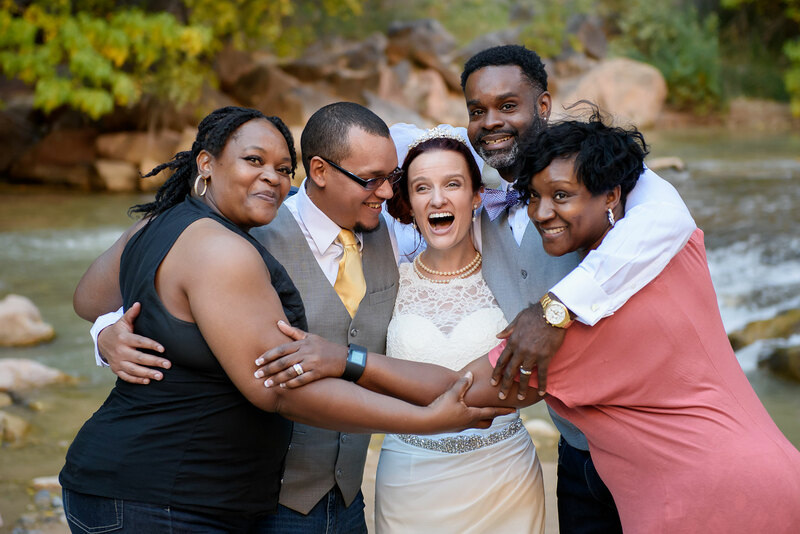 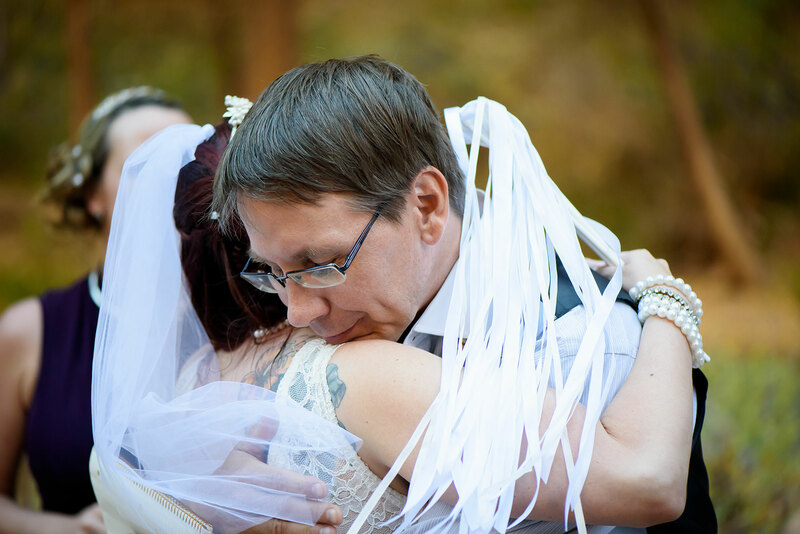 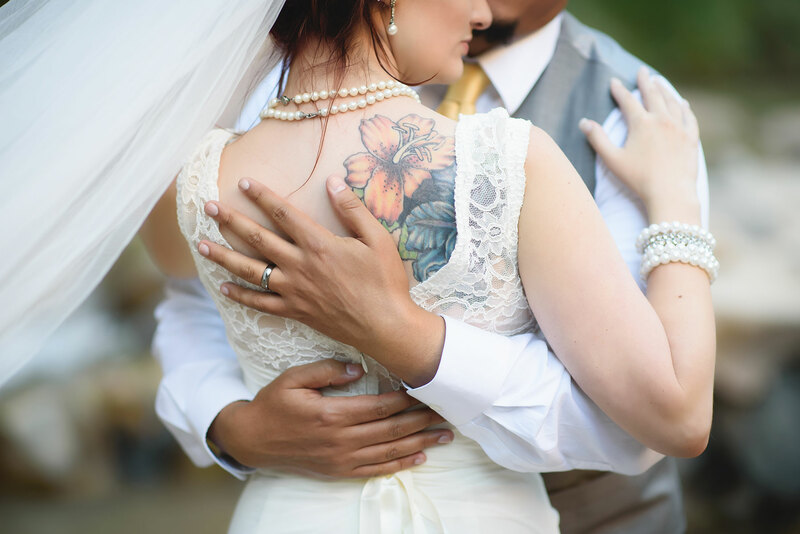 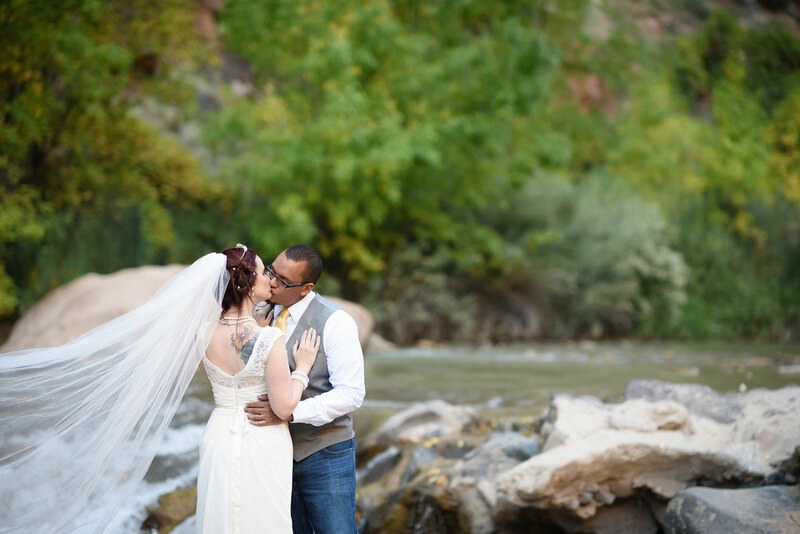 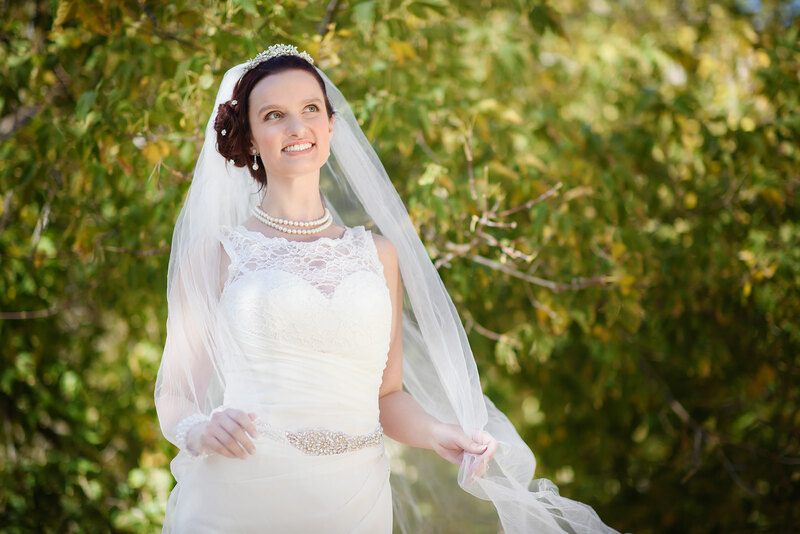 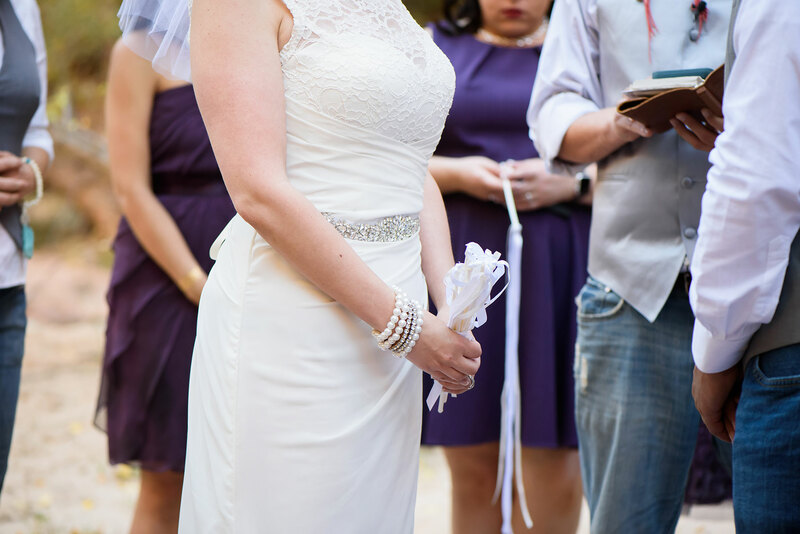 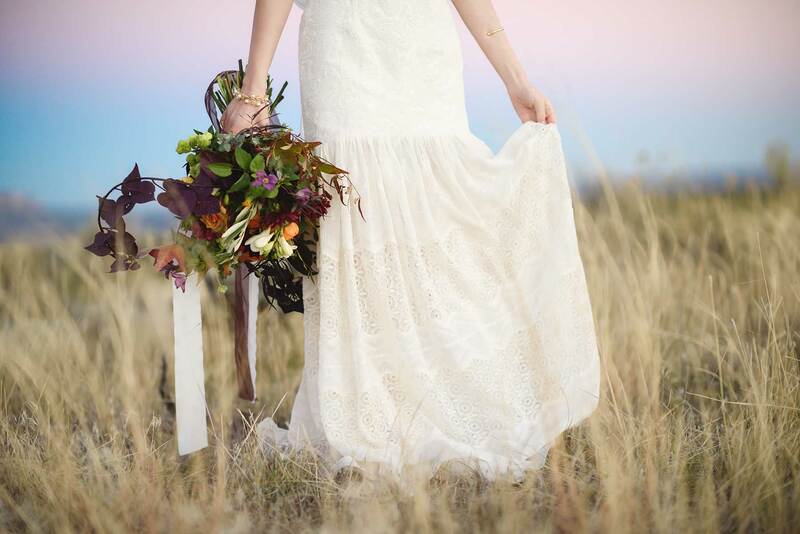 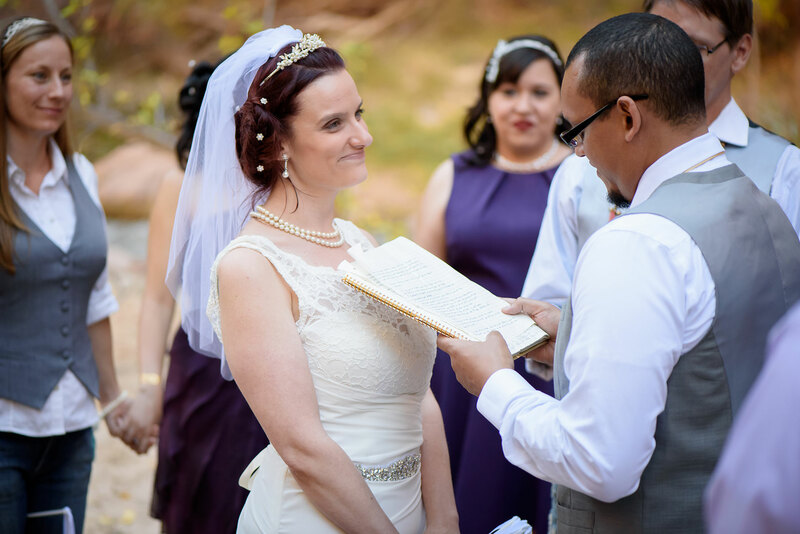 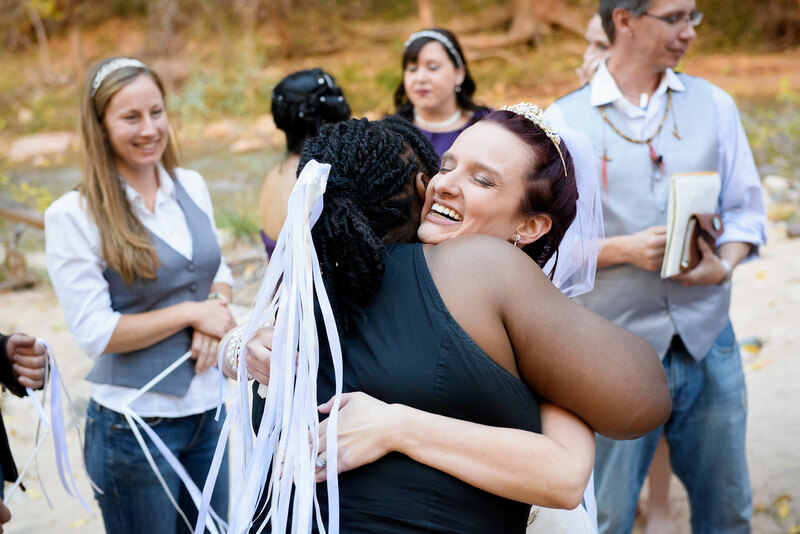 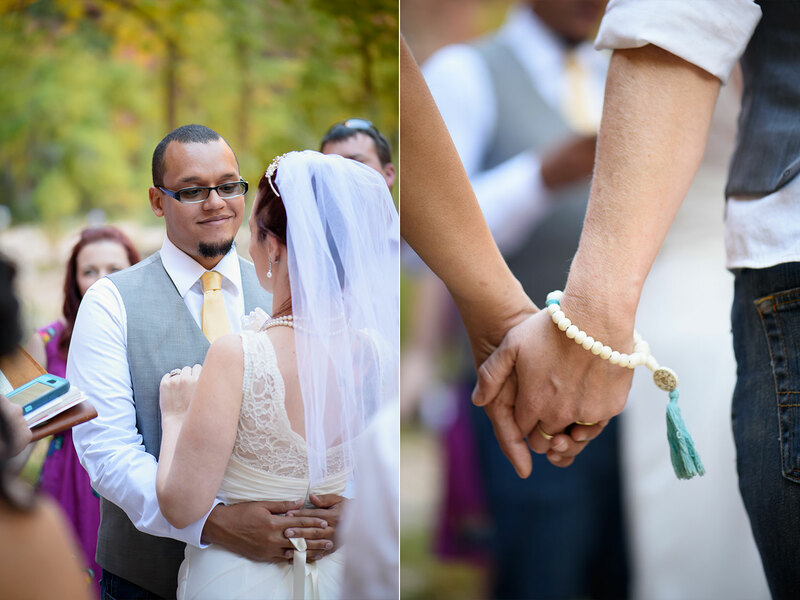 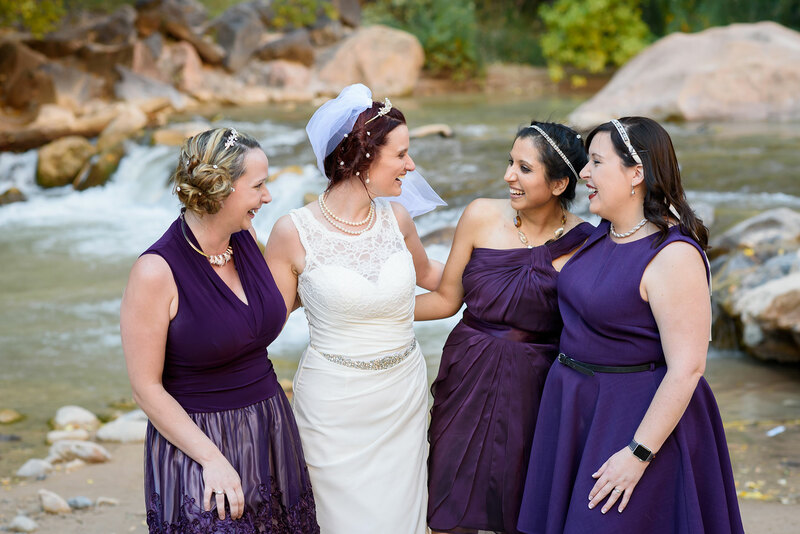 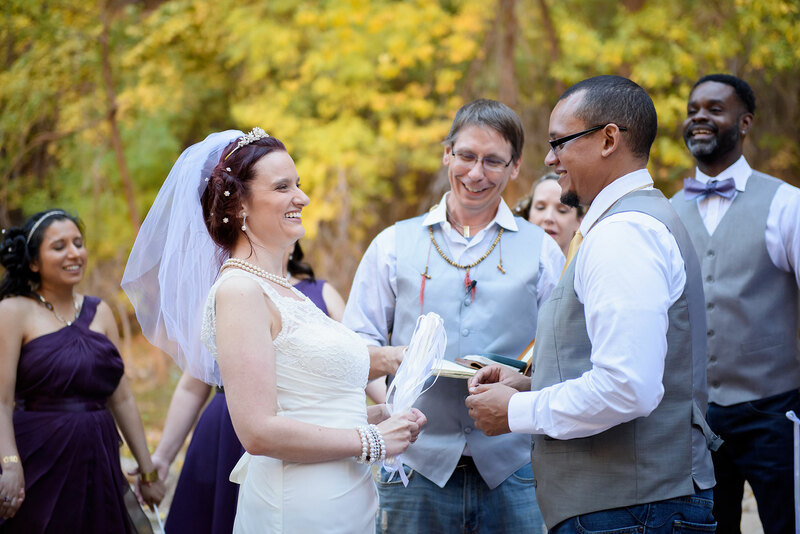 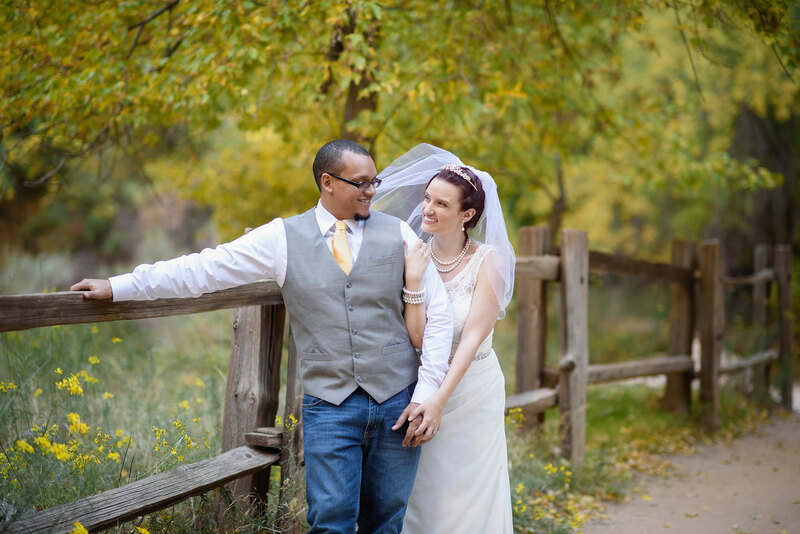 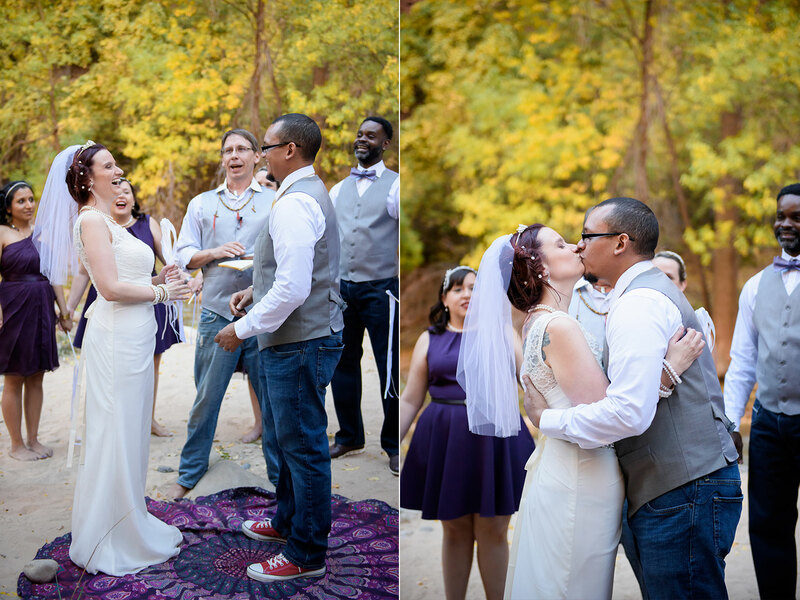 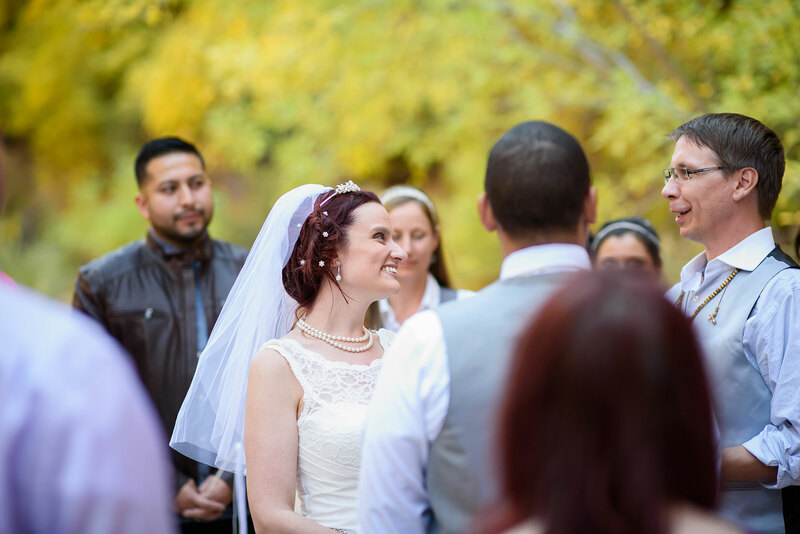 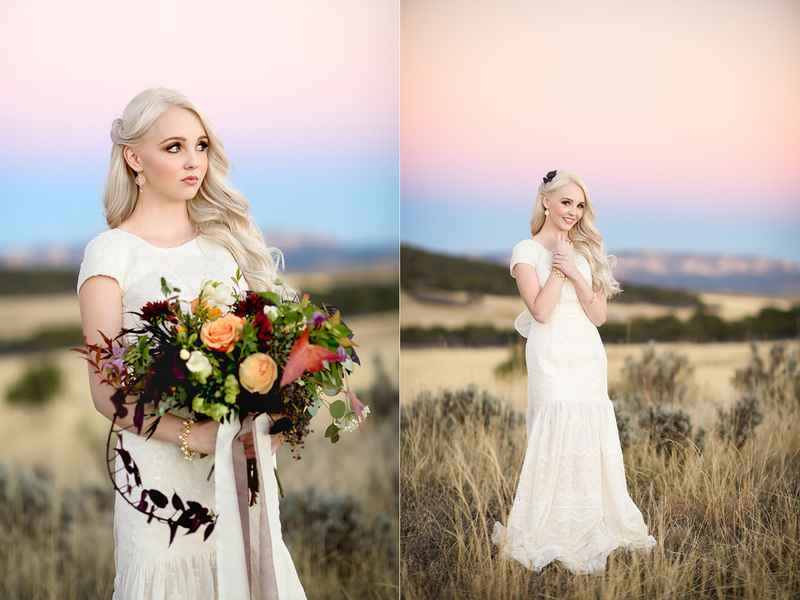 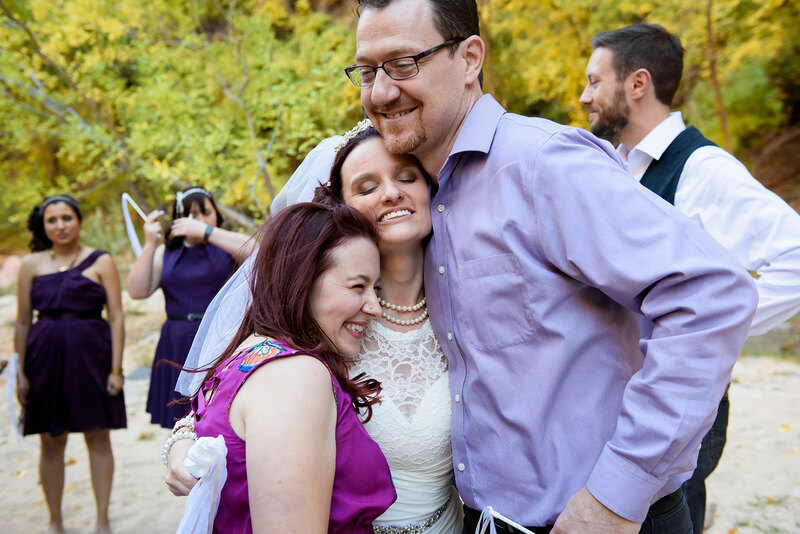 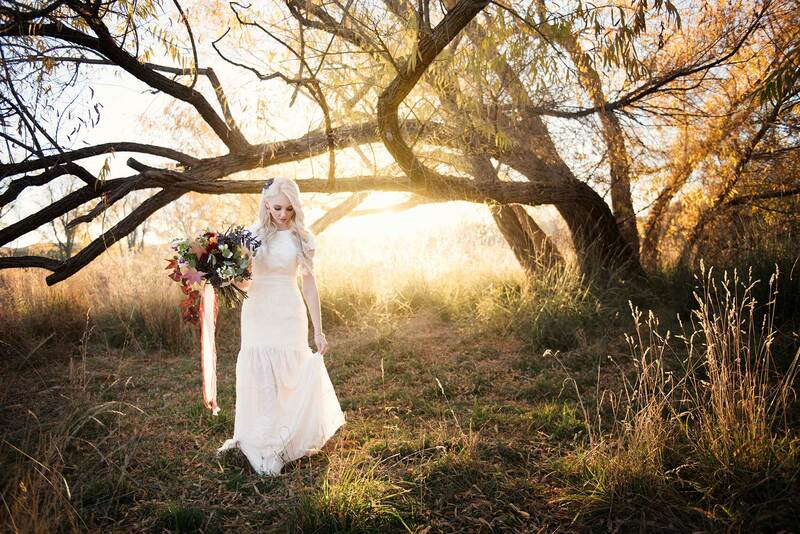 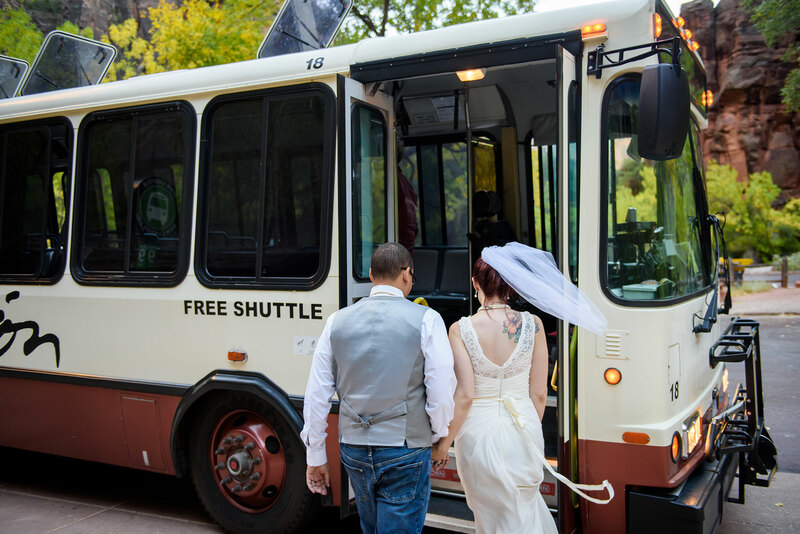 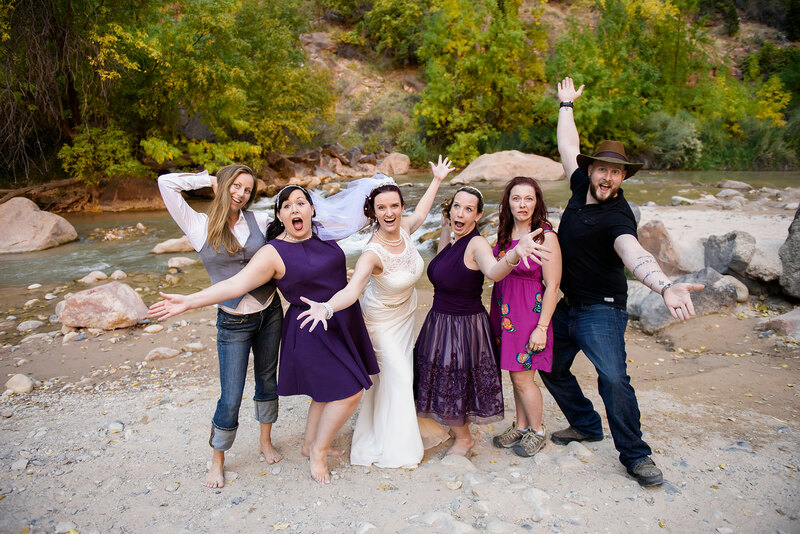 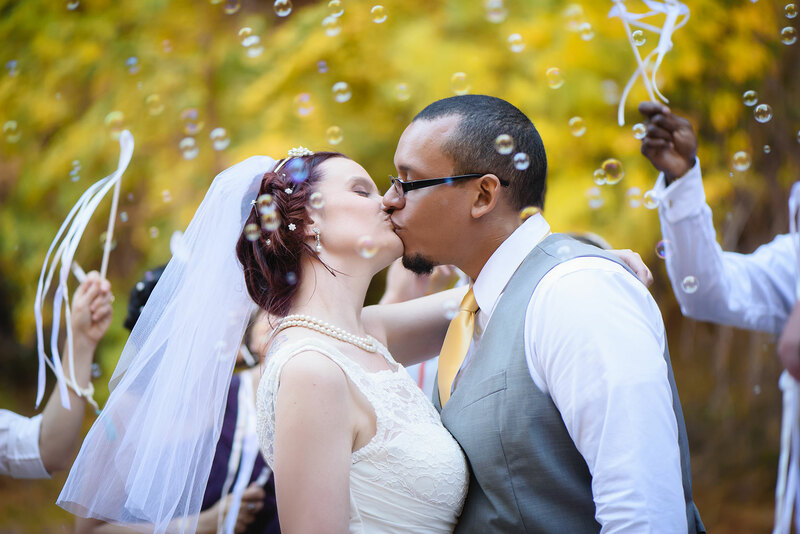 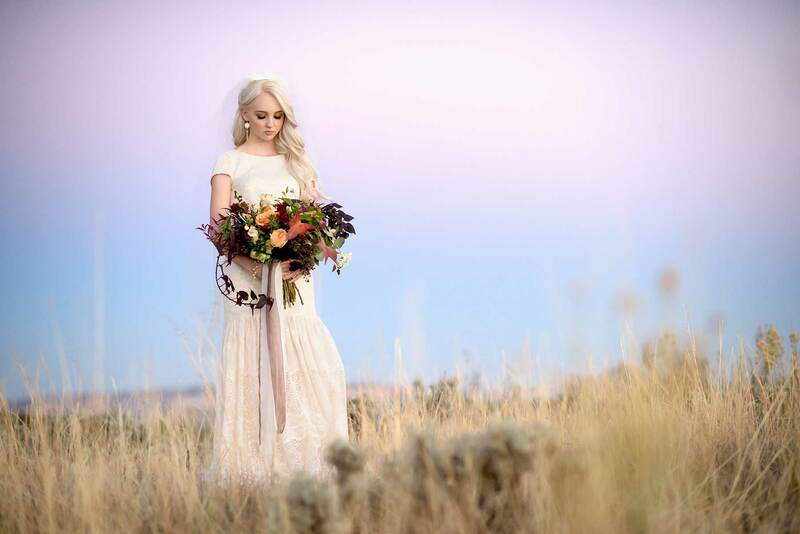 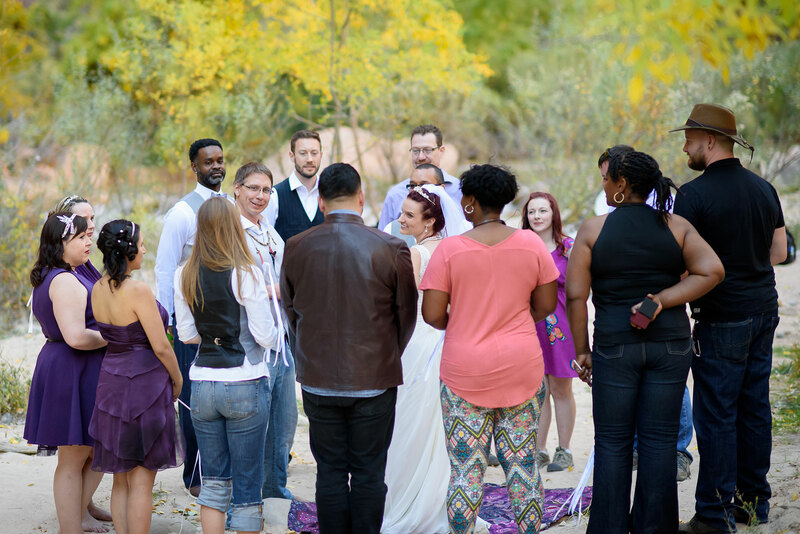 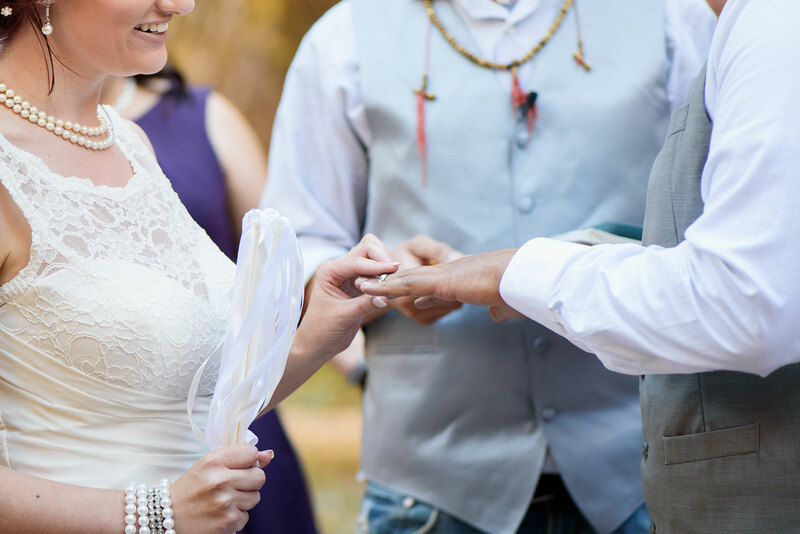 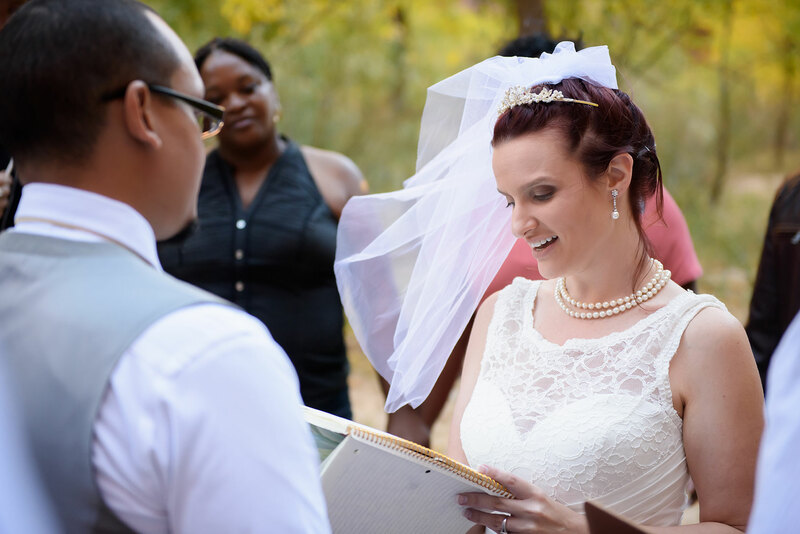 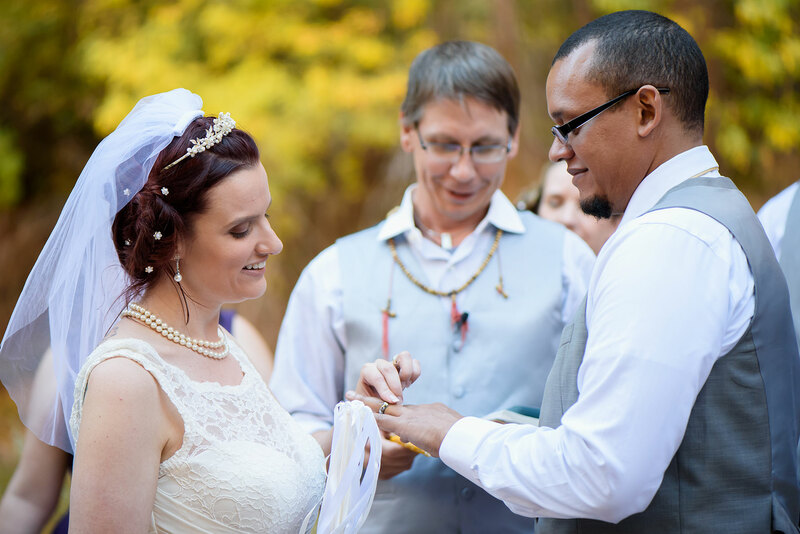 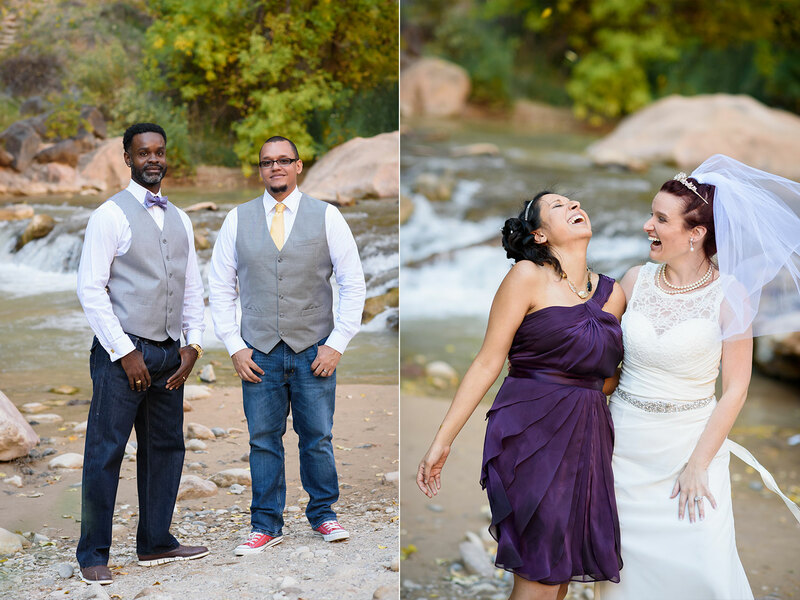 This elopement was so much fun and full of personality. 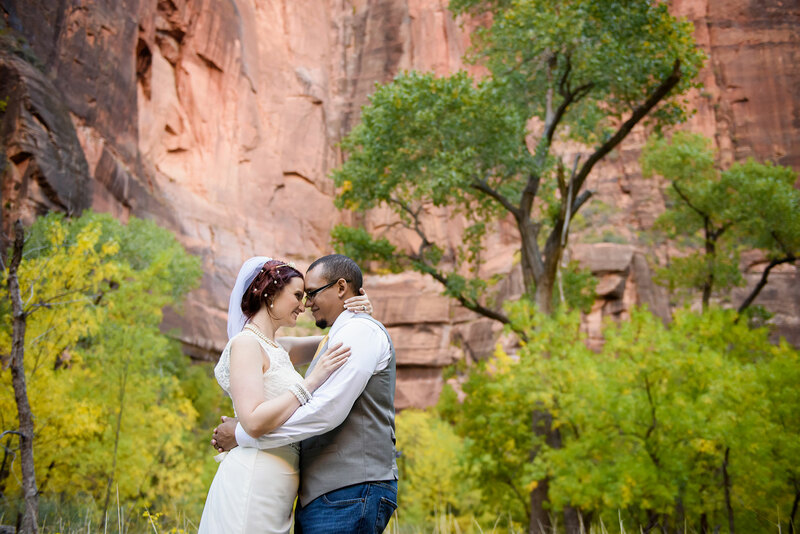 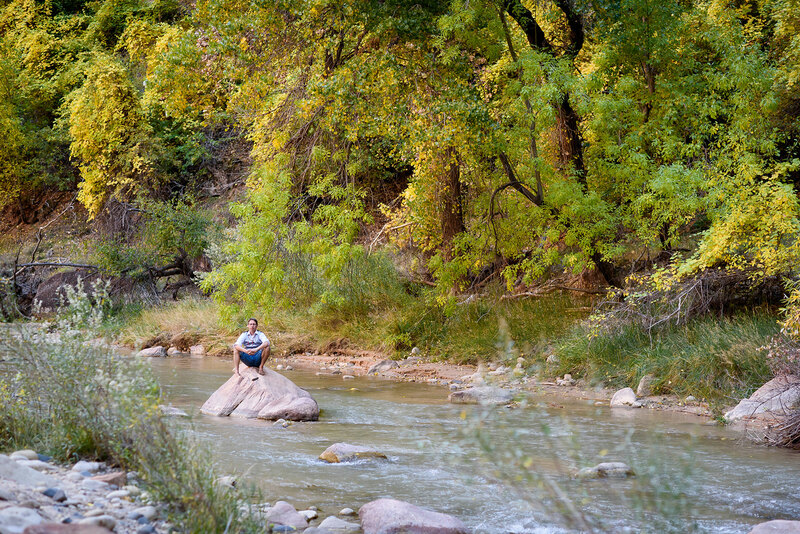 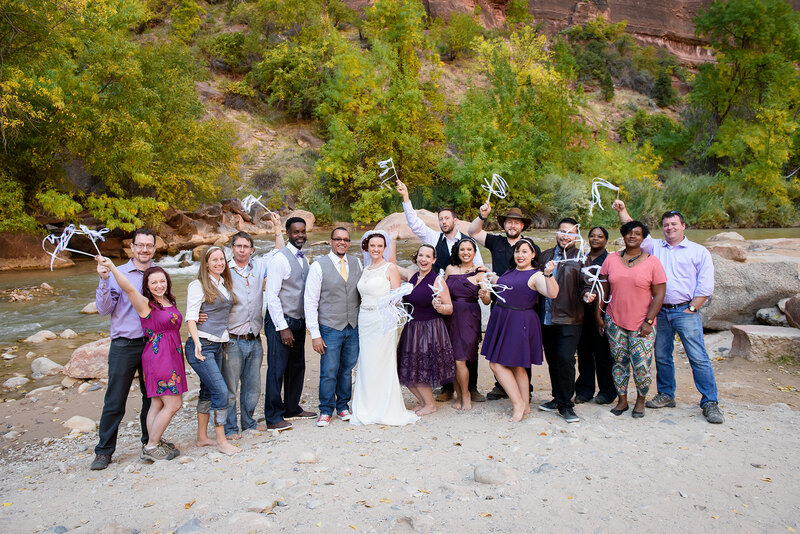 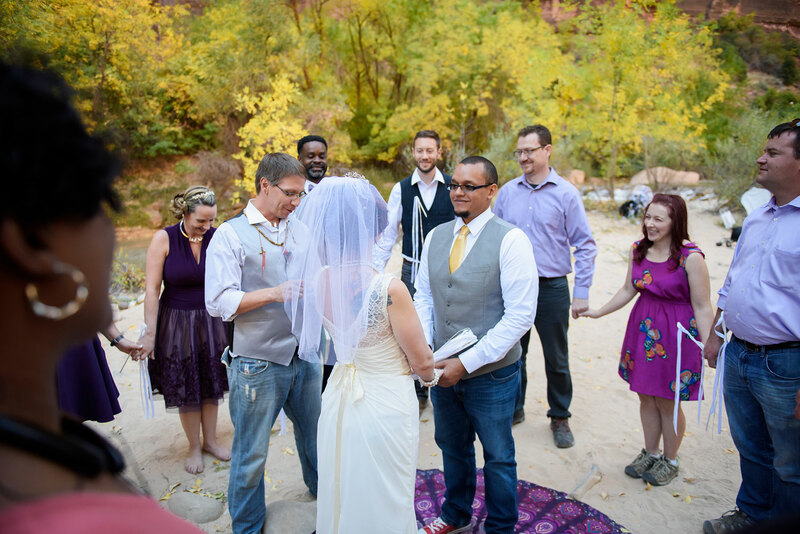 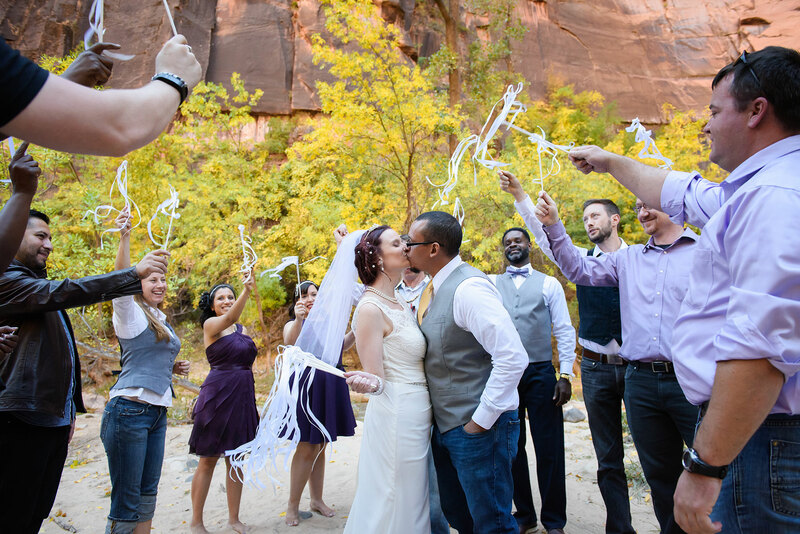 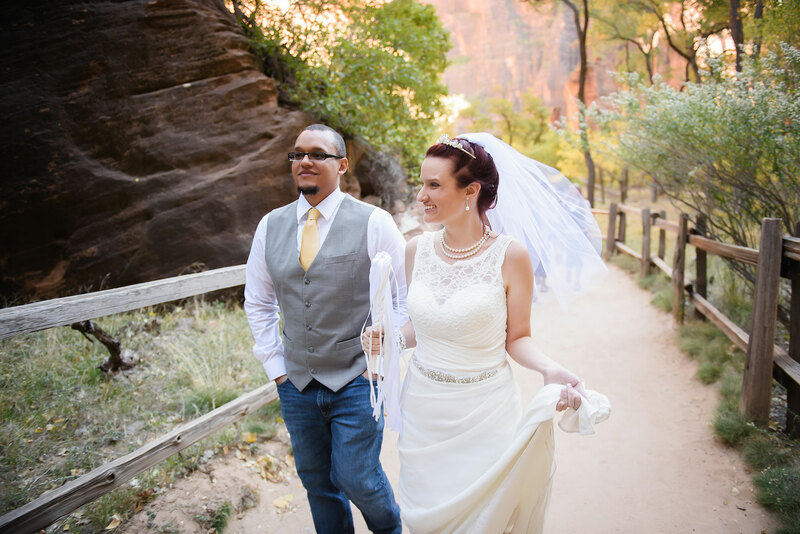 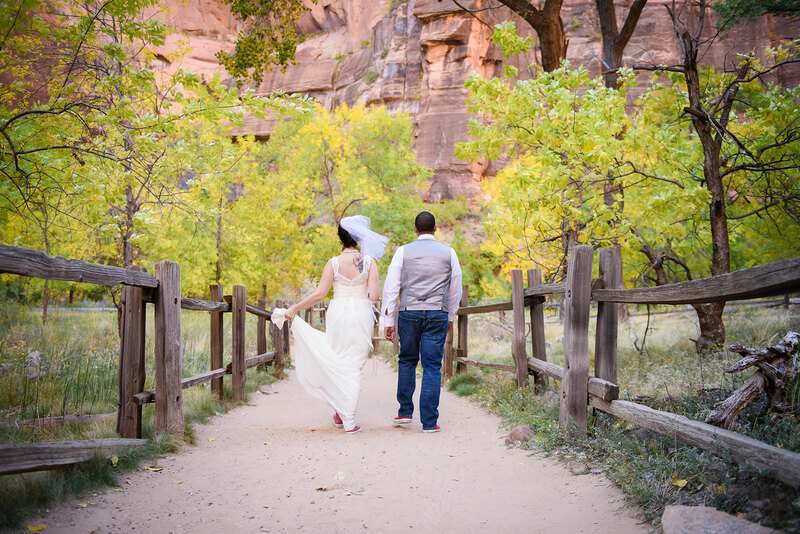 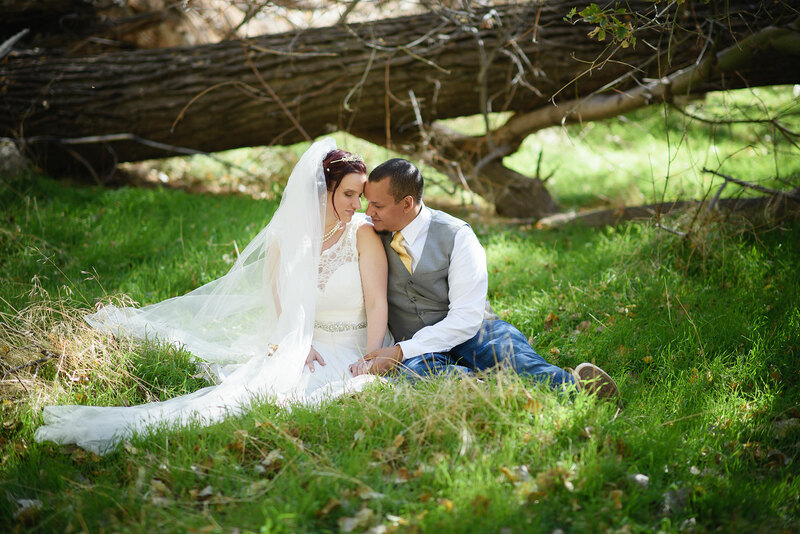 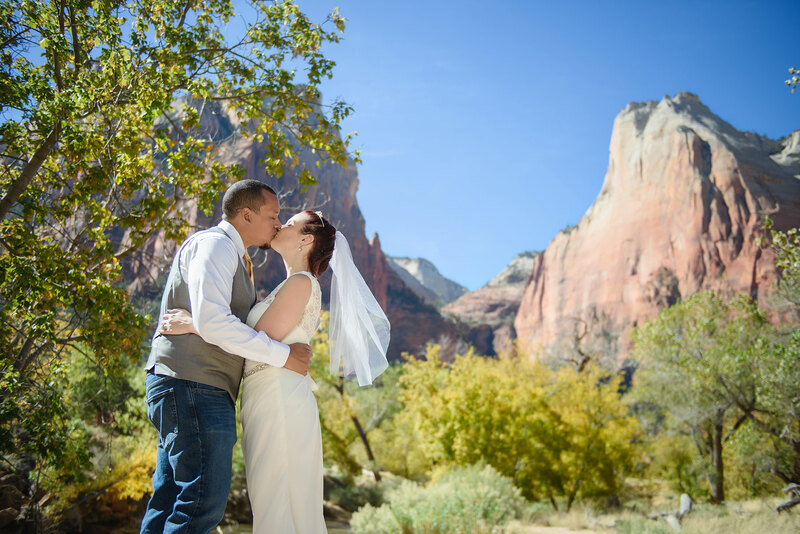 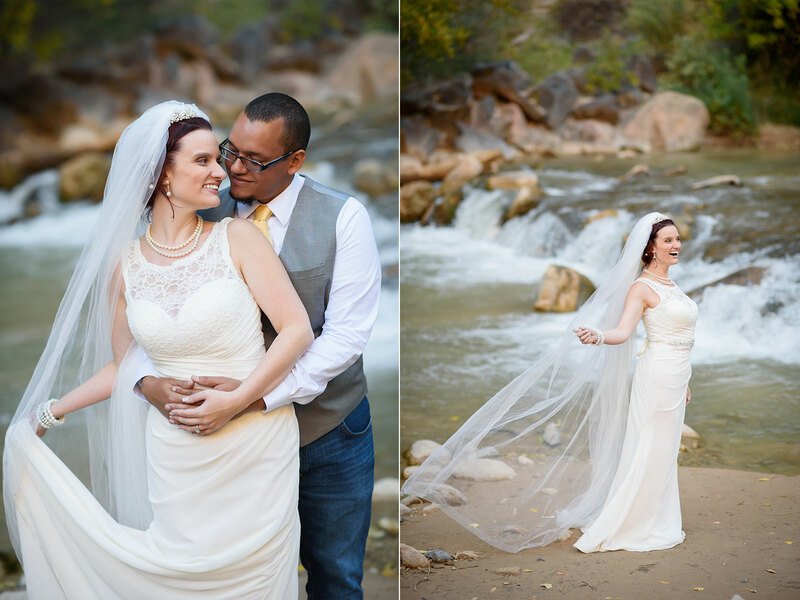 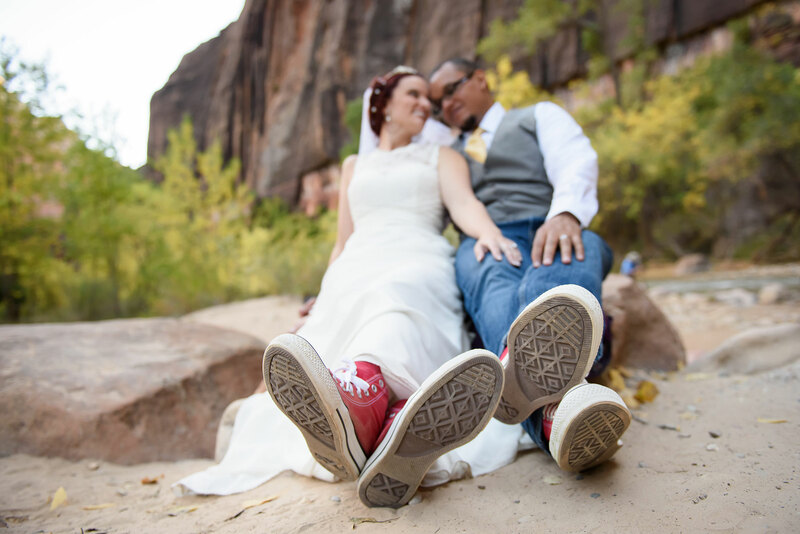 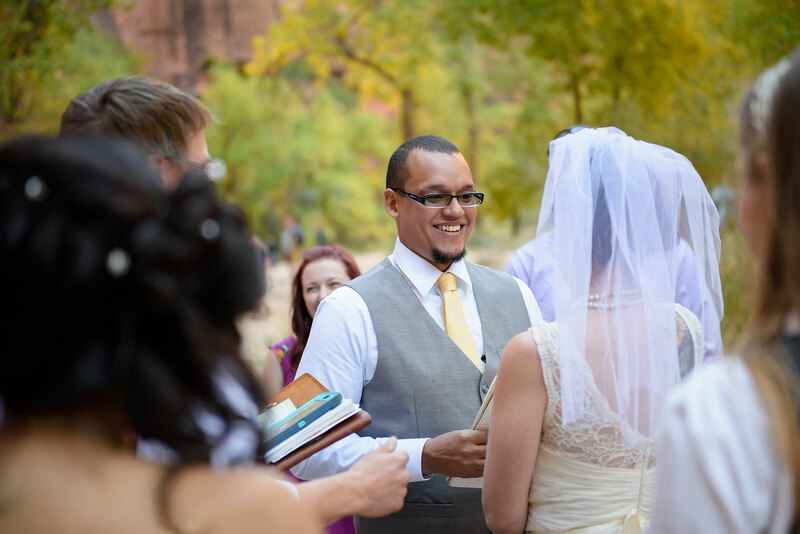 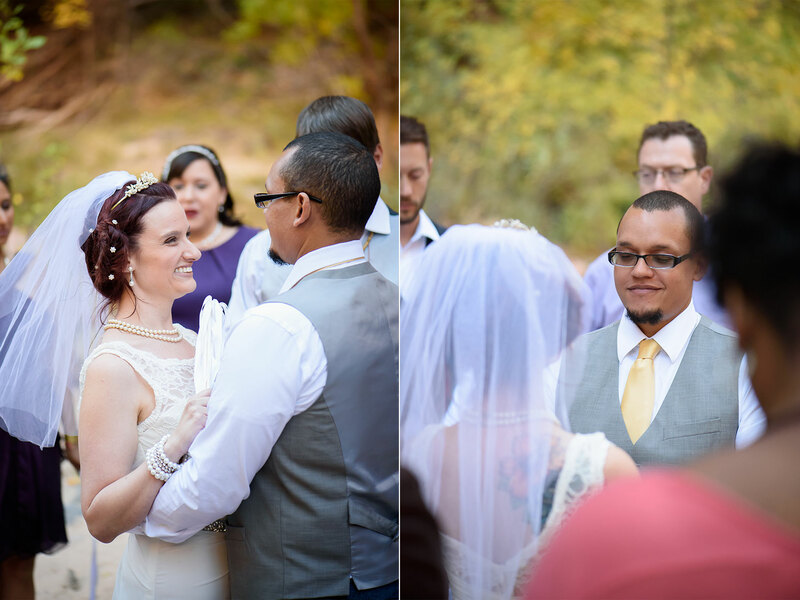 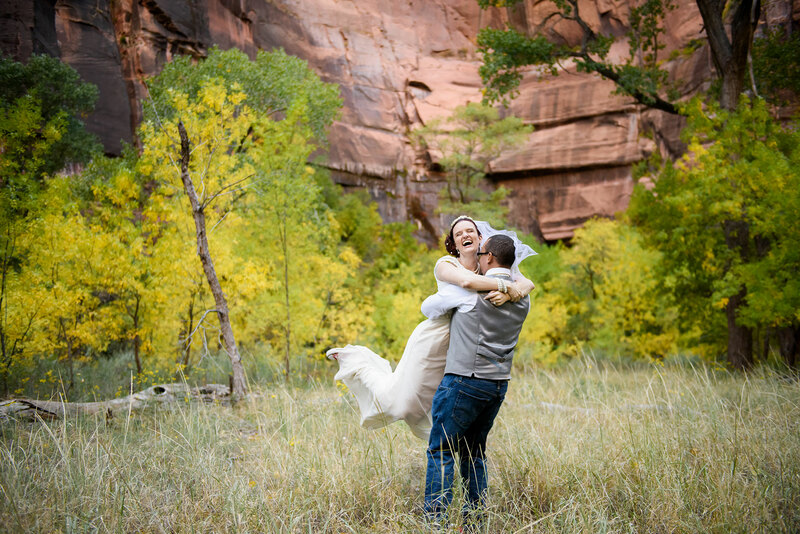 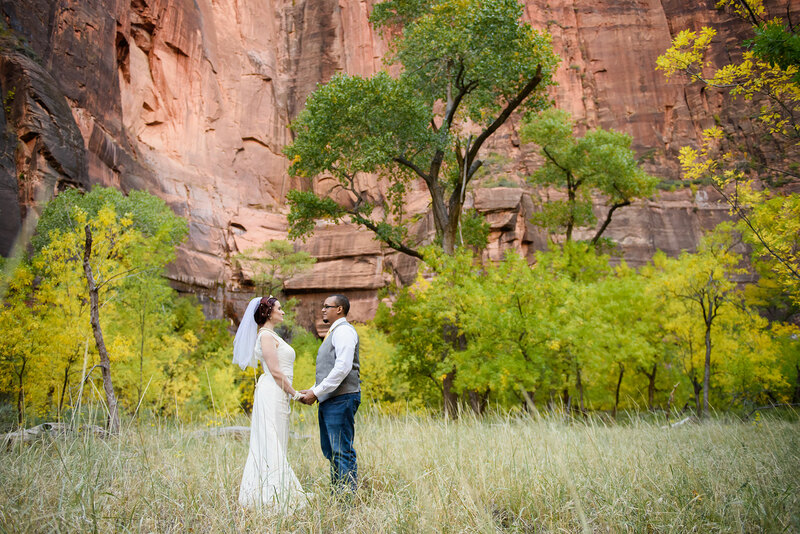 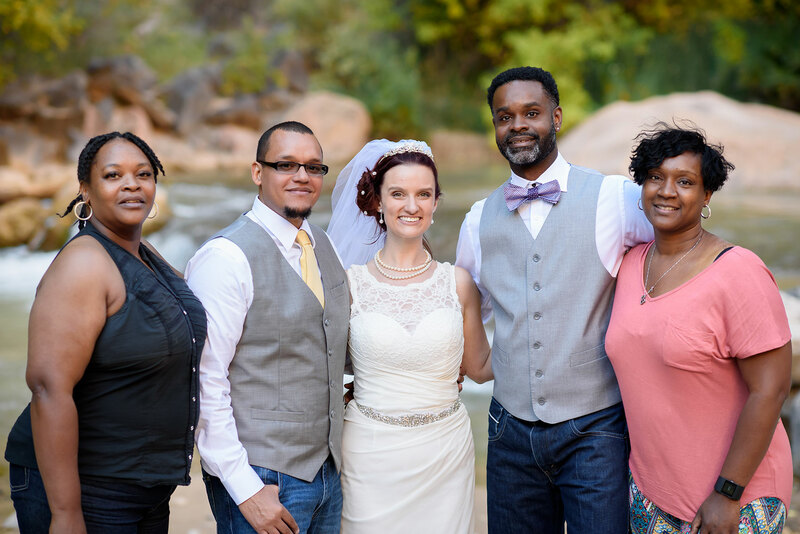 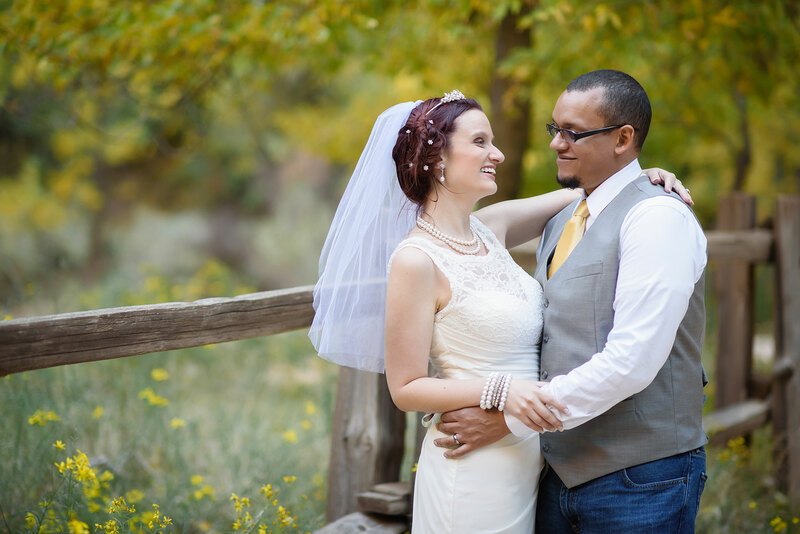 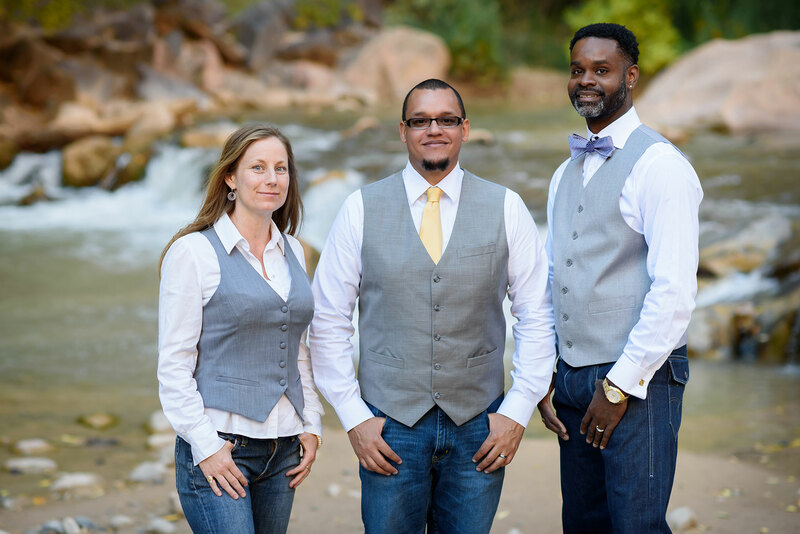 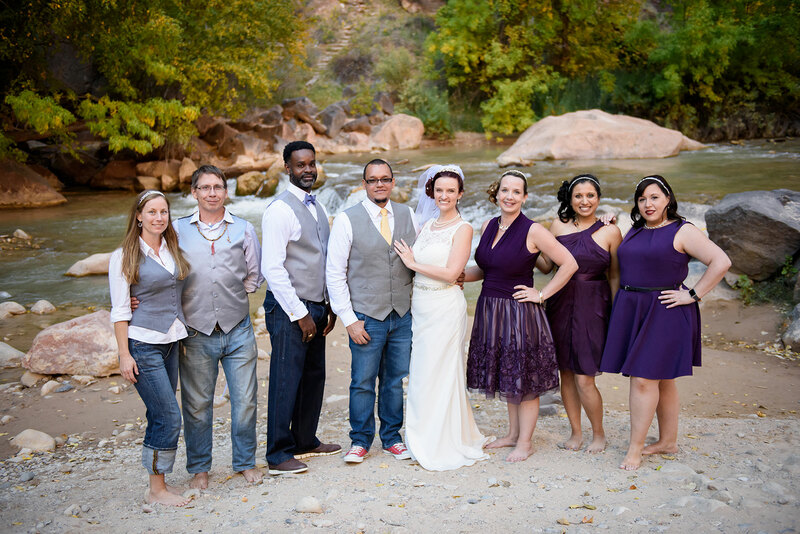 Brittany and Rafael are from Florida, it was great helping them plan their destination wedding to Zion National Park. 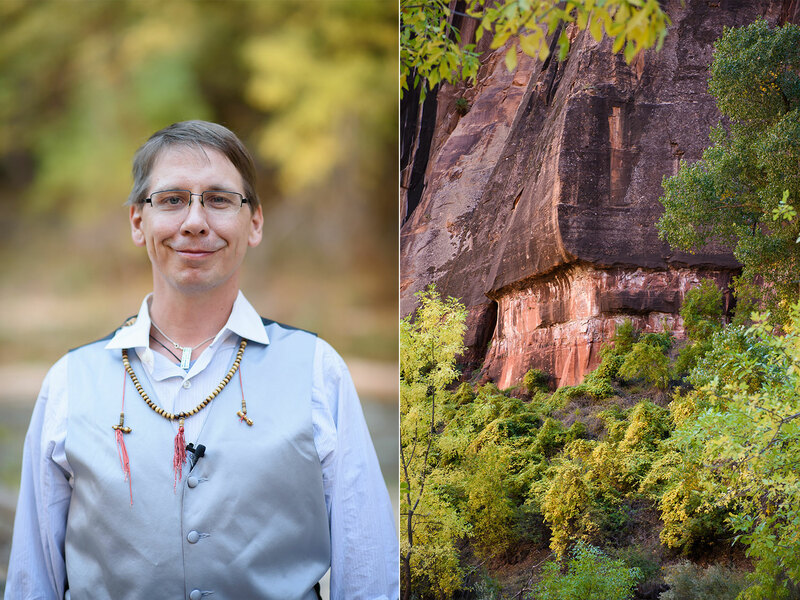 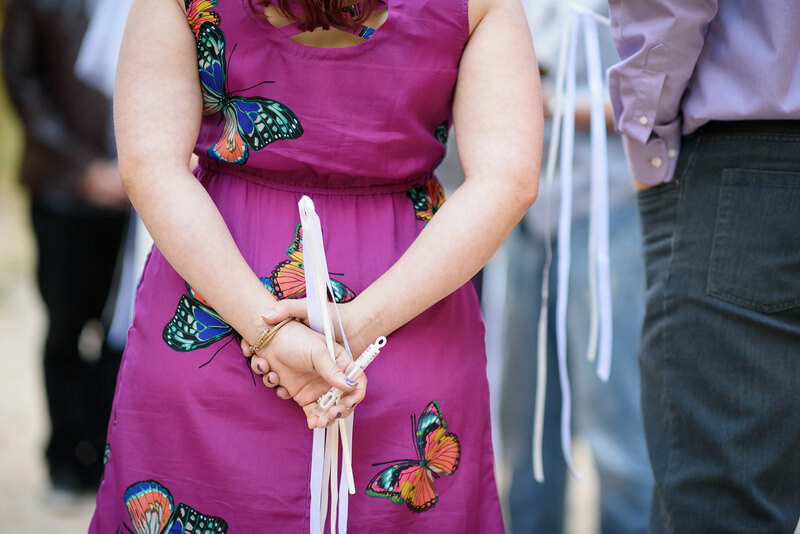 We meet up at the Court of the Patriarchs to take a few pre-ceremony photos, then headed to the Temple of Sinawava for the ceremony. 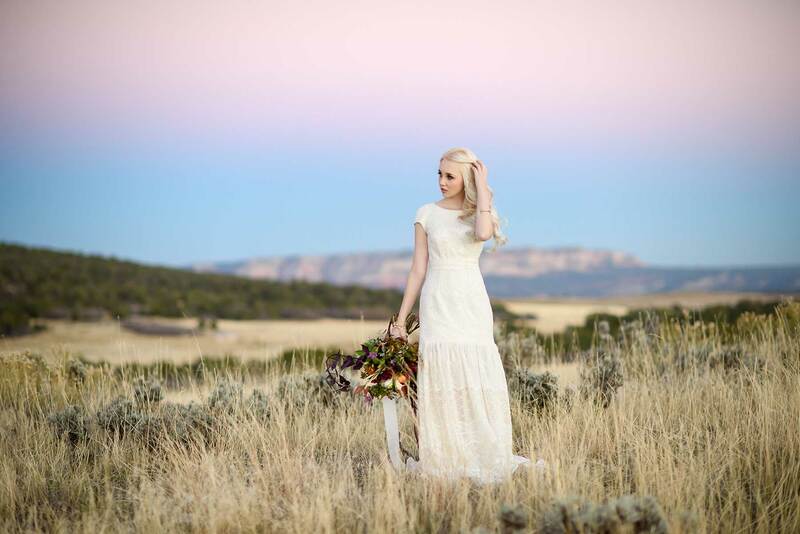 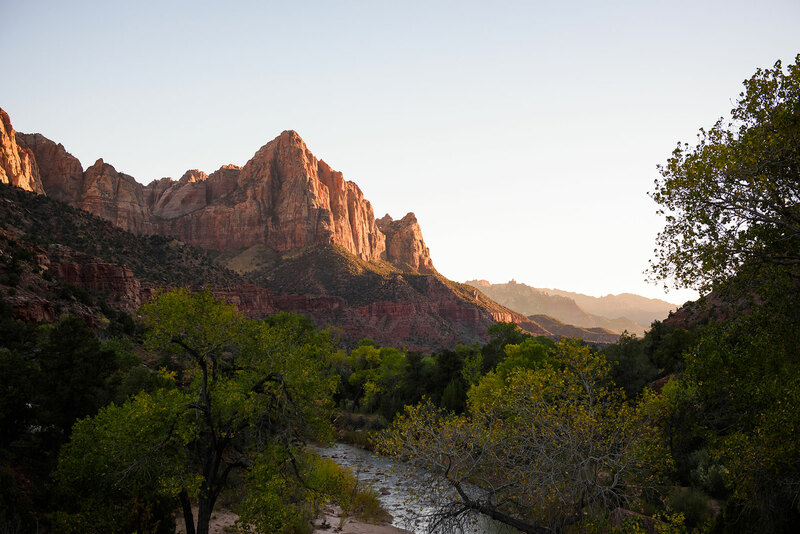 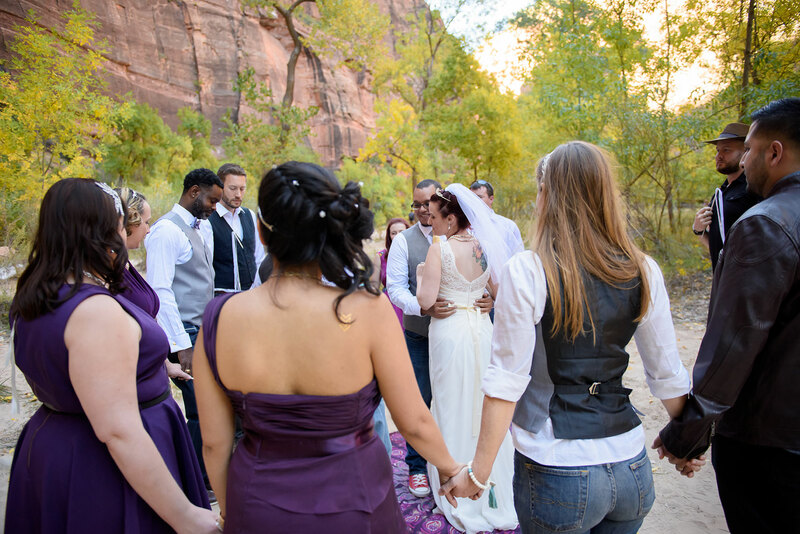 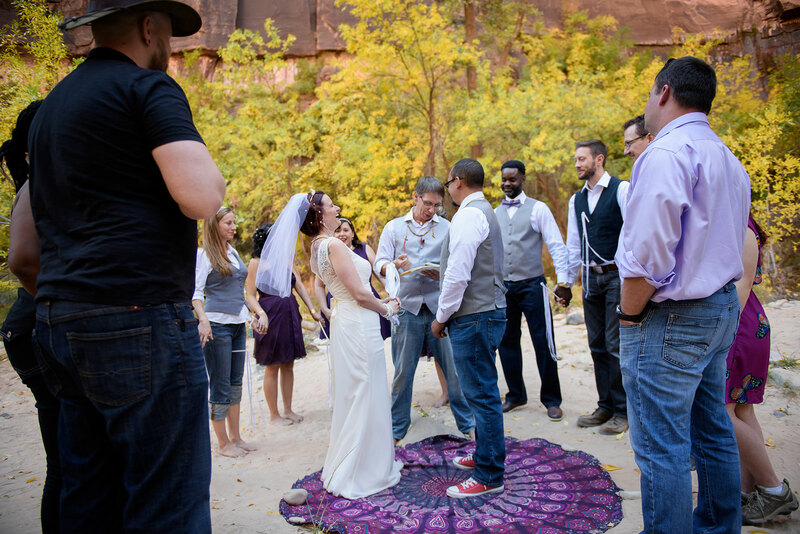 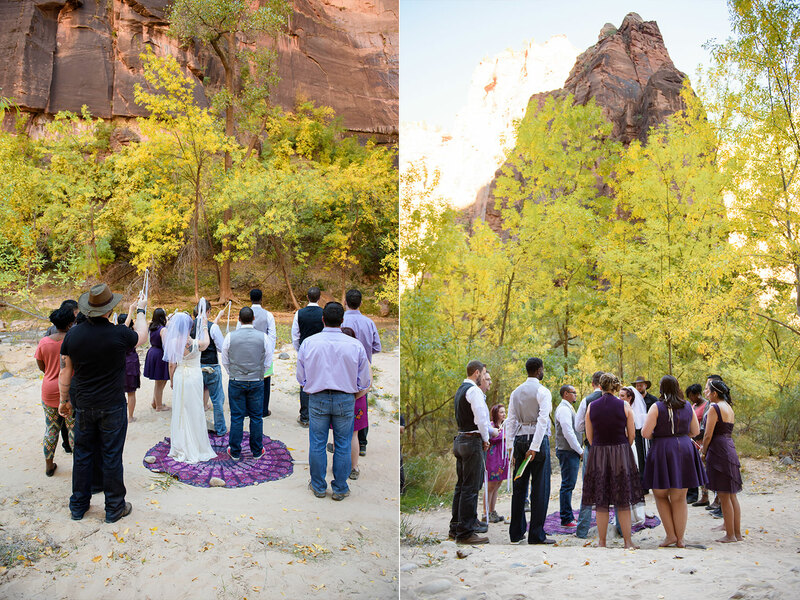 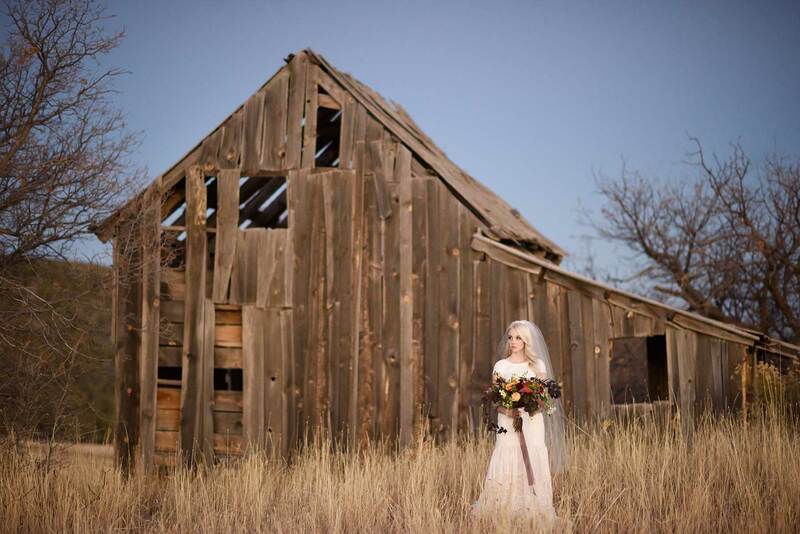 This is one of my favorite wedding locations in Zion. 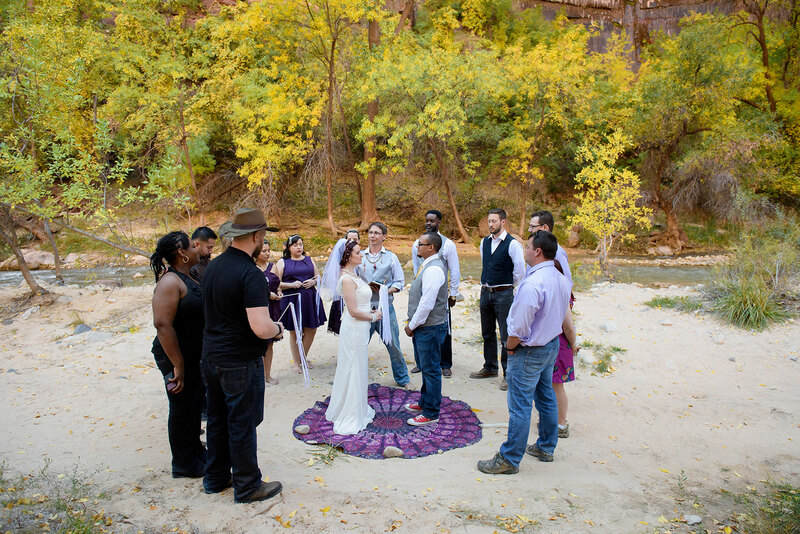 The peaceful vibes of this group fit in so well with the beautiful surroundings. 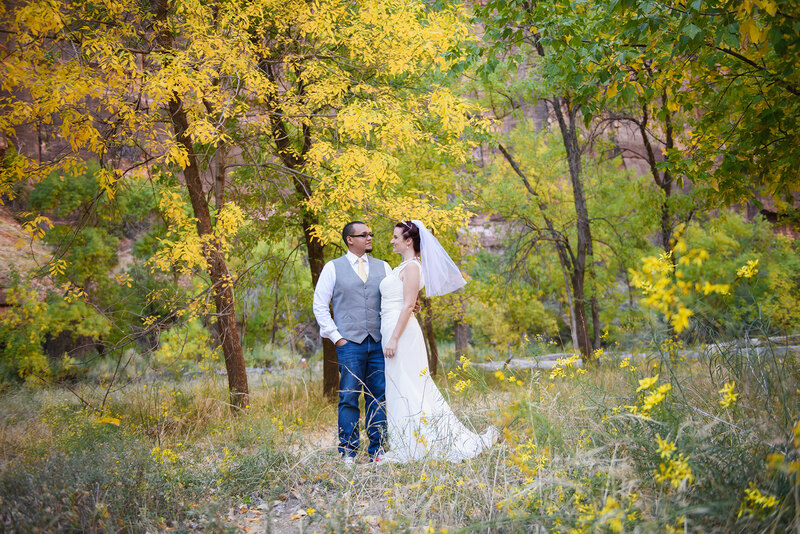 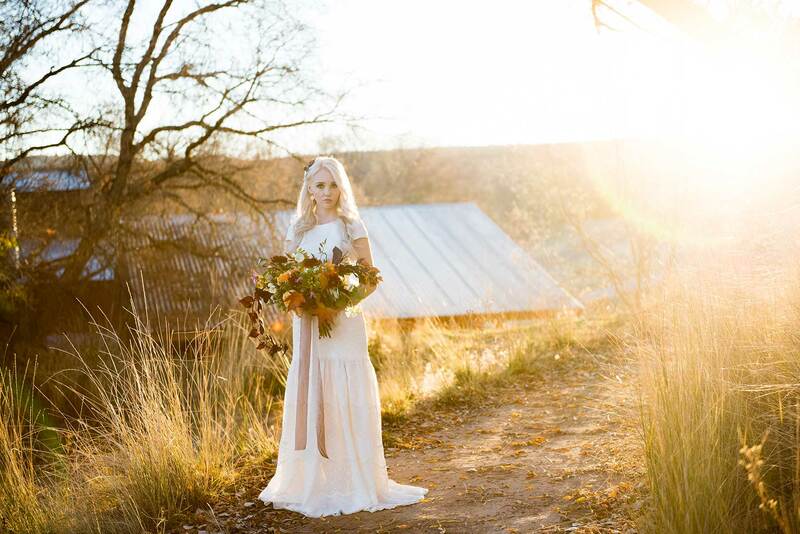 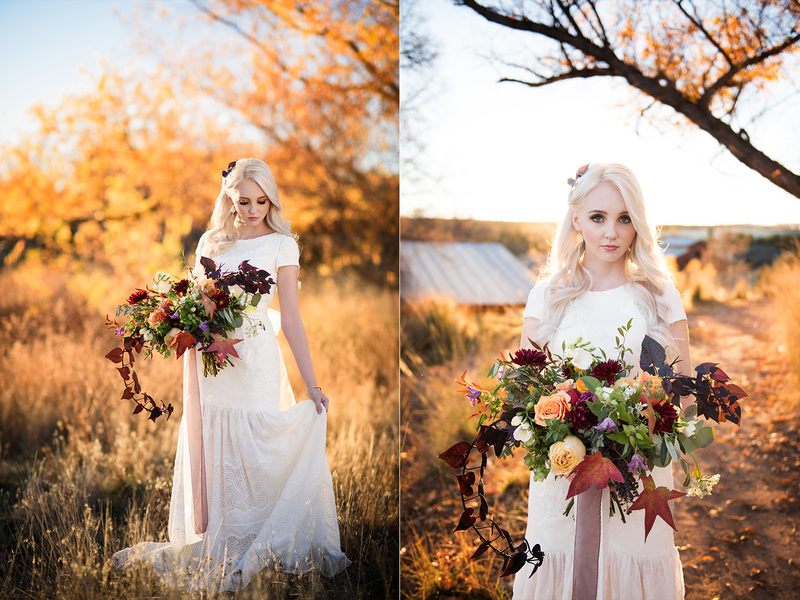 Another plus to this wedding is that it was in November which means peak fall foliage! 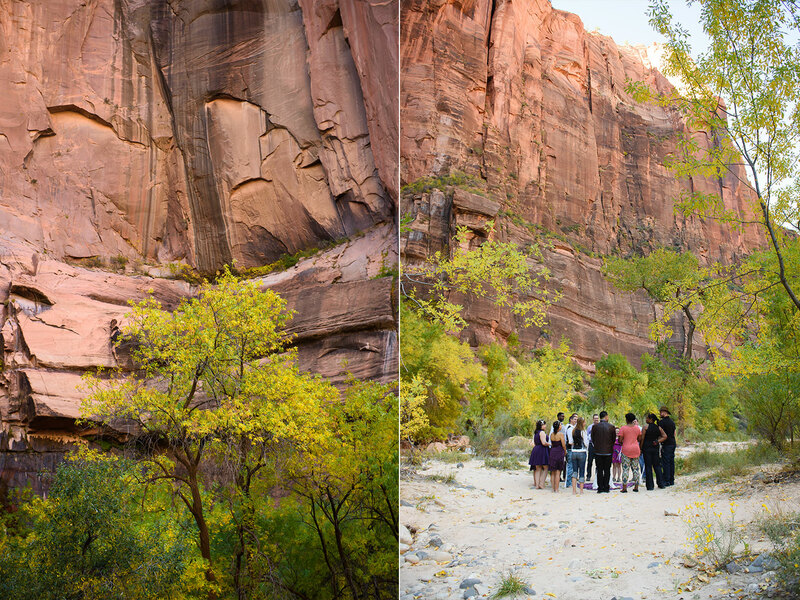 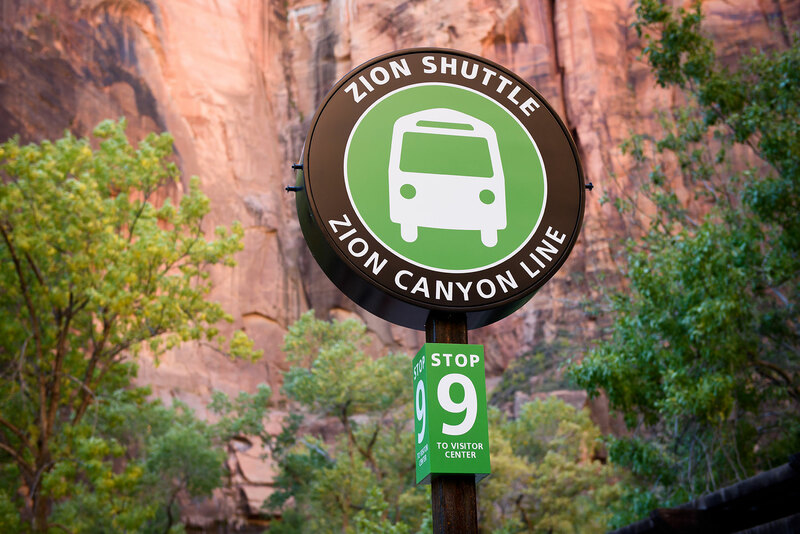 Favorite time to shoot in Zion!